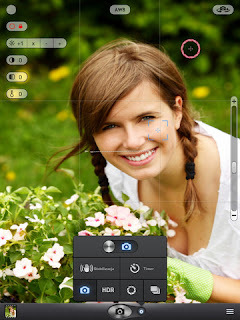 Top Camera - HDR and Slow Shutter for iPad ~ Android Forever! Developer Quote: "Create beautiful photographs using this full-featured camera app designed for the advanced photographer, the beginner and everyone in between." 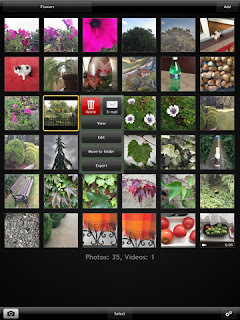 In shooting mode, the app provides a host of visual aids to help you take the best photograph possible - quick, intuitive controls, indicator to define exposure, Auto White Balance switch and many more. 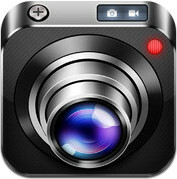 ★ Video zoom - full resolution, no frames dropped, no quality decrease! 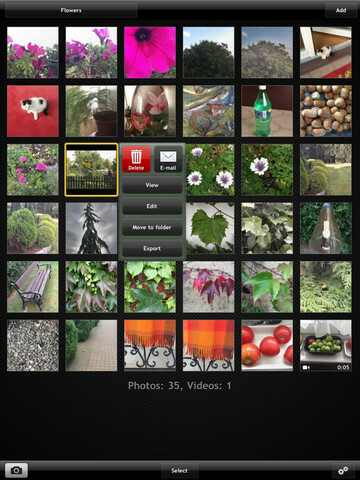 ★ Share - send one or more images to FACEBOOK, TWITTER, PICASA, YOUTUBE, DROPBOX or FLICKR. Click the icon below to get the app!